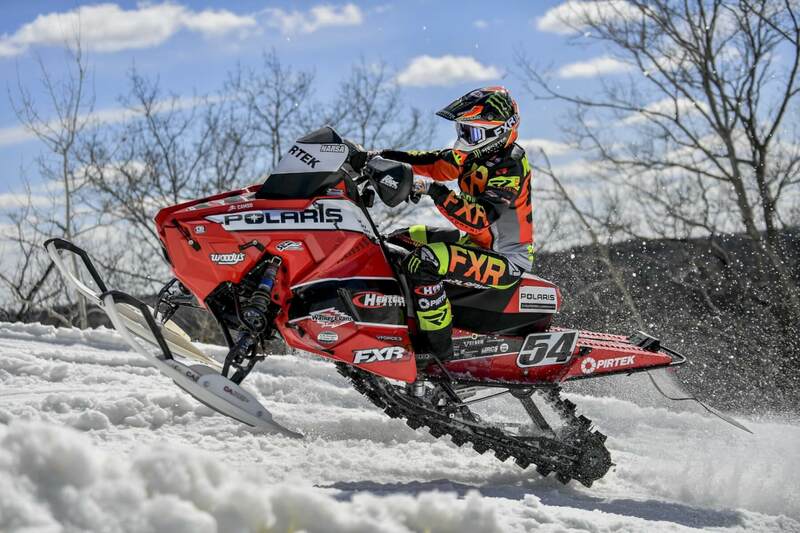 Shakopee, MN (March 18, 2019) – After a season that definitely had its ups and downs for Hentges Racing, the team entered the final event on the snocross calendar with one of its riders, Kody Kamm, sitting within striking distance of the Pro Points leader. 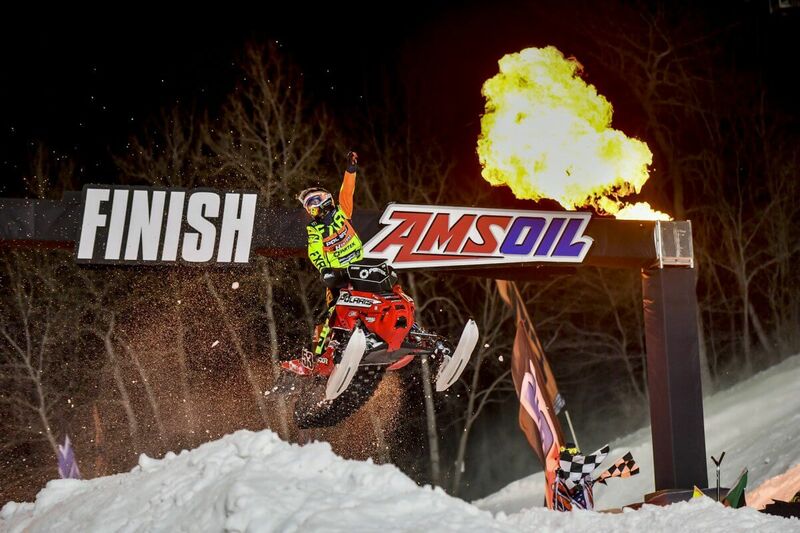 The snocross Grand Finale took place March 15-17 at Grand Geneva Resort and Spa in Lake Geneva, Wisconsin. The slopes of The Mountain Top at Grand Geneva were turned into a massive track, complete with uphill and downhill runs as well as a Joker Lane that figured into class finals. Races took place under the lights Friday and Saturday, and bright sun greeted fans and racers for Sunday’s event. Kamm kicked off the weekend by winning the Pro final Friday night. He came back Saturday and went 1-2 in heat racing, scoring near max points, and then he took a 5th place finish in the final. When the math was done, his competitor only had to make it through one round of heats to seal the points title, so for Kamm it was possible but would take a near miracle. Kamm again went 1-2 in heats, but the final push wasn’t enough to overcome the points deficit. Sled gremlins put him out of Sunday’s final after he led the field for the first two laps, and he logged an official 14th place finishing spot. Petter Narsa was a force in Pro heat racing at Lake Geneva, never finishing outside the Top 3 with the exception of a 4th place finish in a heat on Friday night. His speed was on display Saturday night when he missed the podium by one spot, taking 4th. He started the weekend by taking 8th Friday night and wrapped it up with a 6th place finish Sunday afternoon. For more information on Hentges Racing visit www.hentgesracing.com. Follow Hentges Racing on Facebook, Twitter, Instagram and YouTube.